For some reason, I’ve been on a mission to find coconut flakes. (Whole Foods has them — unsweetened too!) I have big ideas. These cookies, brownies, oatmeal, coconut-crusted haddock . . . the ideas are all there. I started small. 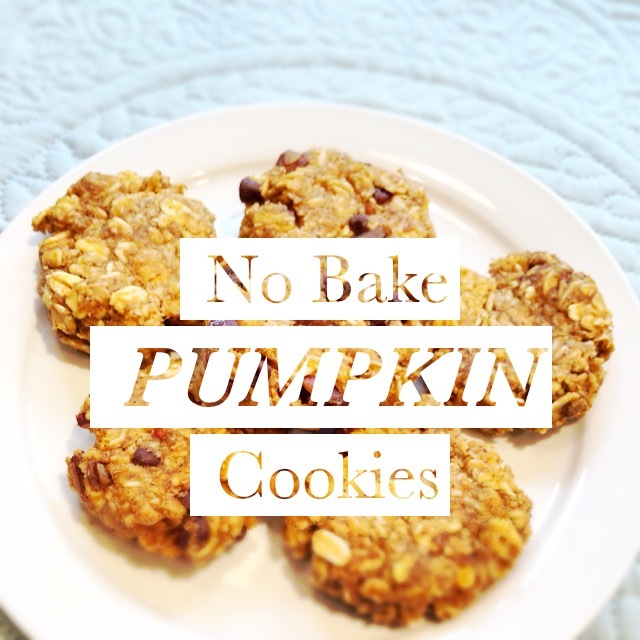 I’ve been letting some bananas get extra ripe on my kitchen counter just for these cookies. 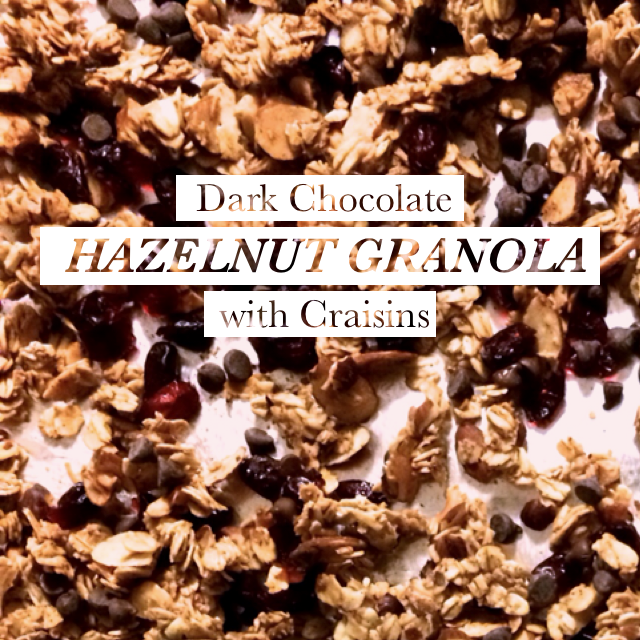 I haven’t made them since I was in Ithaca. I completely forgot about them! The coconut gets slightly toasted in the oven and gives the cookies a needed tropical feel in March. I’d say the total prep and baking took 15 min. total. 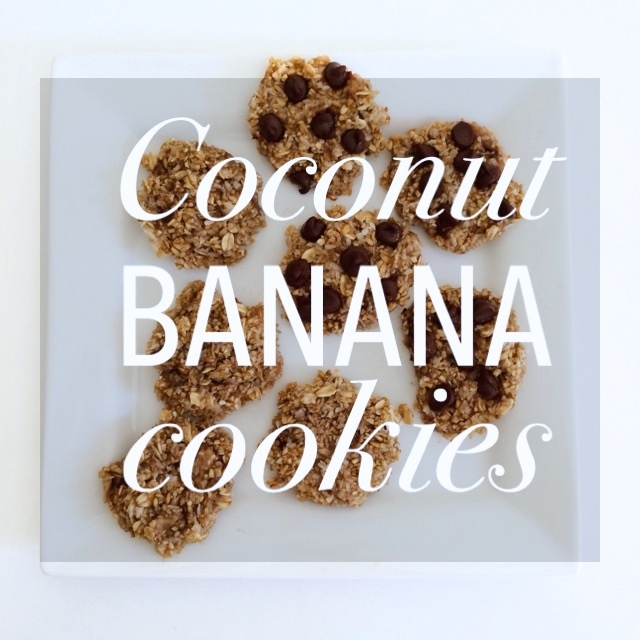 Definitely worth trying these Coconut Banana Cookies!